No passports necessary to play under a warm sun and lap up water sports at this tropical paradise. Although located just 22 miles from Los Angeles, the island’s sparkling blue water, a Mediterranean climate and colorful cottages dotting the quaint harbor feel worlds away. 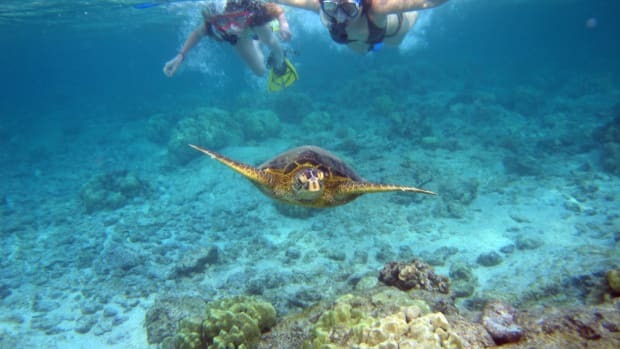 For a small island, Catalina has a wide array of land and water activities, which include zip lines, snorkeling, boat tours, fishing, golf, hiking and numerous tours. Or just lounge in the sun and listen to the waves (maybe sip on a Mai Tai). There’s plenty of local culture too. The mostly car-free city of Avalon (just a little over two square miles) was developed into a tourist destination by William Wrigley, Jr. (the chewing gum giant) in the 1920s. From SoCal, Catalina is an easy day trip. But spending the night allows for more play time. 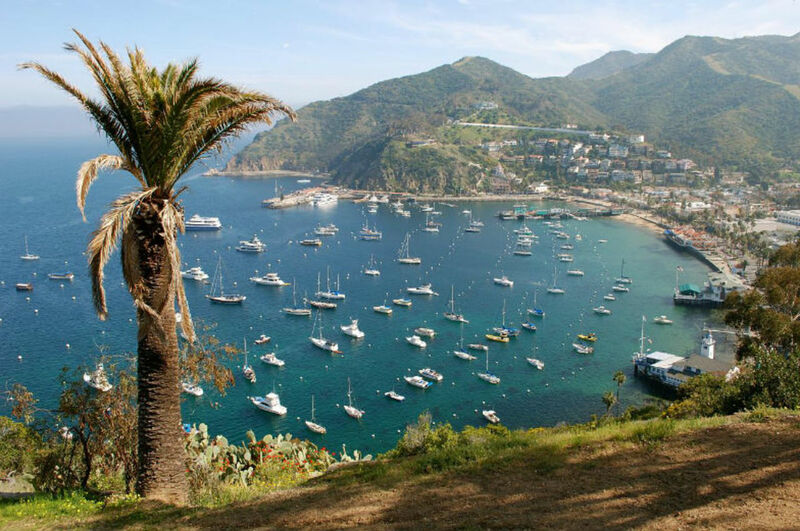 Summers are packed with tourists, making late spring and fall an ideal time for an island getaway to Catalina. The one-hour boat ride aboard Catalina Express is fun in itself Comfortable seating, a snack bar and restrooms makes it a smooth sail. 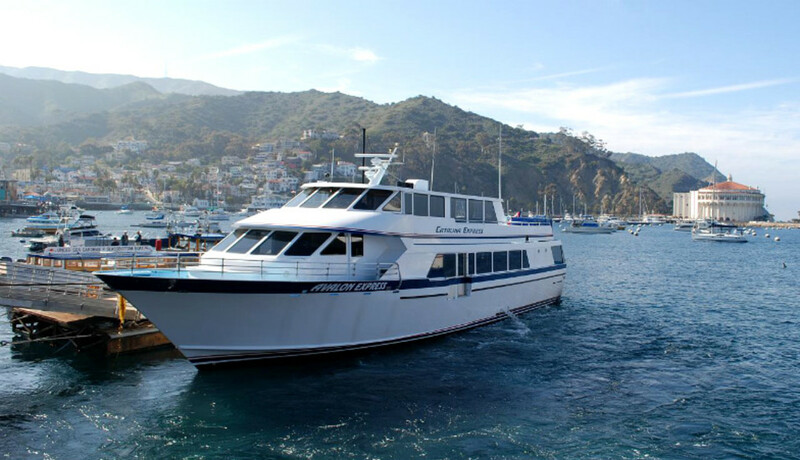 The Catalina Express sails from Long Beach, San Pedro, Newport Beach and Dana Point. Helicopter service is also available with departures from Long Beach, San Pedro and Orange County Airport. The majority of hotels, condos and vacation rentals are in Avalon, a small incorporated city. 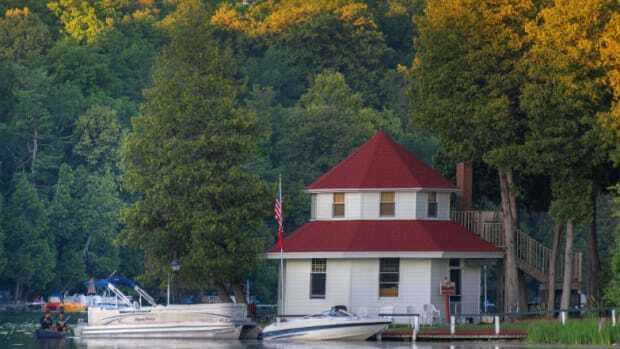 A campground and the Banning House Lodge are in unincorporated Two Harbors. Hotel Catalina (129 Whittley Ave.; 310/510-0027). Enjoy privacy in a family cottage half a block from the beach. Hotel amenities include a Jacuzzi, courtyard, barbecue area and complimentary goods from Avalon Bake Shop. Tip: Be sure to ask about hotel packages that include Catalina Express fares. Hotel Villa Portofino (111 Crescent Ave.; 888/510-0555). 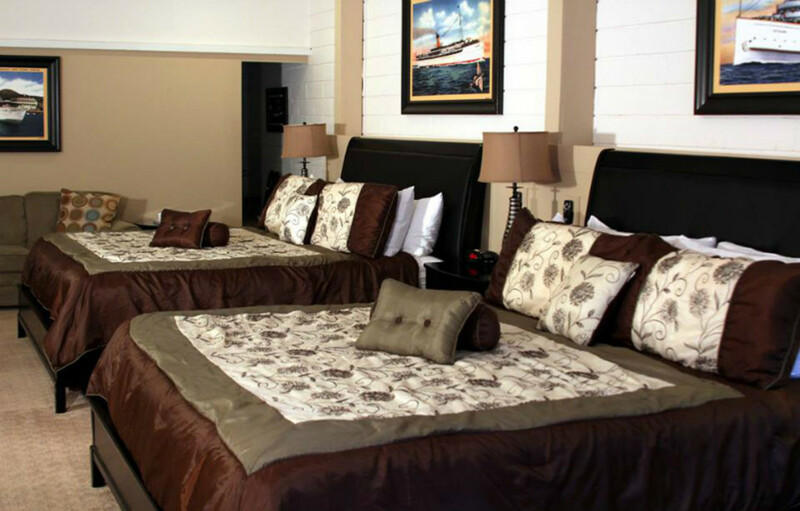 Steps from the beach, the hotel has beautiful harbor views, a sundeck and spacious suites to accommodate families. The onsite Ristorante Villa Portofino serves superb Italian dishes. Catalina, about 21 miles long and eight miles across at its widest point, consists of Avalon (a small incorporated city) and Two Harbors (unincorporated). The distance from Avalon to Two Harbors is 13.4 miles by boat, 23 miles by road. Few residents are allowed to have cars on the island so walking and golf carts are the primary mode of transportation. 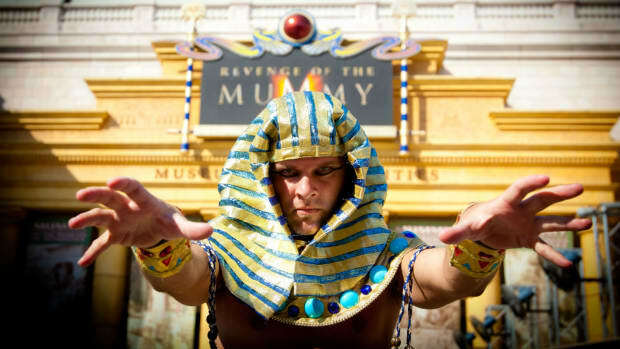 Sundry, clothing and gift shops are situated along the oceanfront pedestrian street. 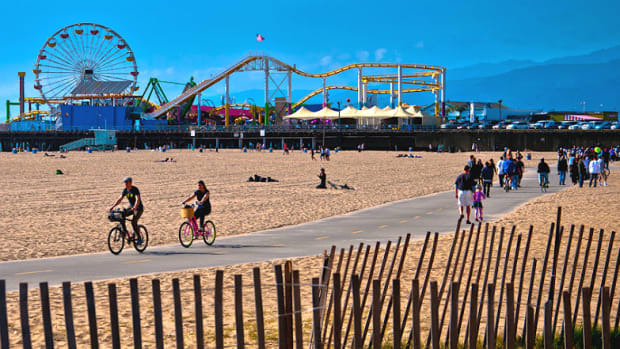 The short, scenic walk along the waterfront brings you to the historic Catalina Casino (a venue used for first-run movies, live theater and special events) and Descanso Beach. Golf carts. A signature Catalina activity is touring Avalon’s hilly streets in a golf cart. 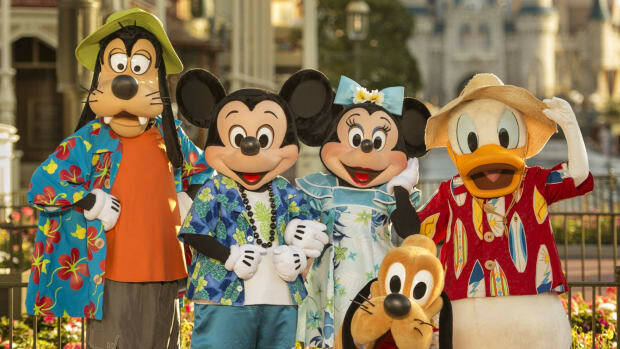 Four- and six-seat golf carts are available to rent. Minimum age to drive: 21 with a valid driver license. You’ll get a map to navigate residential streets lined with cozy Victorian homes up to the Wrigley Memorial and Botanical Gardens. Bring a camera to capture spectacular bay views along the way! Brown’s Bikes. Ride along the coast on flat terrain for about one mile to the helicopter landing. Grab lunch and watch helicopters take off and land from the Buffalo Nickel restaurant. 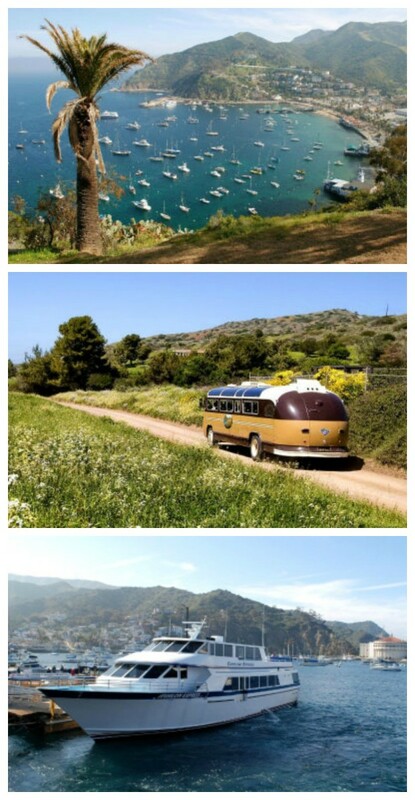 Catalina Island Avalon Scenic Tour. 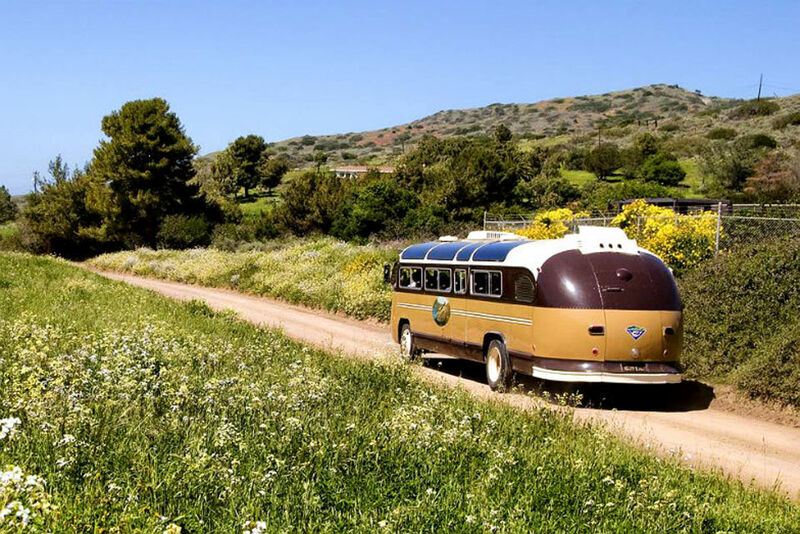 For an overview of the area, hop aboard a narrated bus tour that travels along the beachfront, up hillsides and through Avalon. Jeep Eco-Tour. 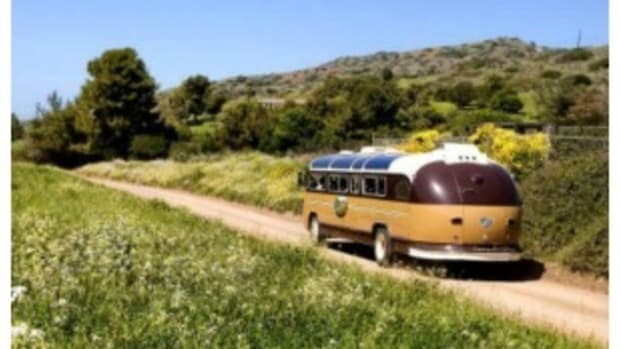 Ride in an open-air jeep on a naturalist-led tour through Catalina’s remote areas. Watch for the Catalina Island fox, bison roaming the hills and bald eagles. Glass Bottom Boat. Everyone onboard gets great views of colorful fish and marine plants in swaying kelp forests while seated comfortably in a large vessel. Dolphin Quest Tour. 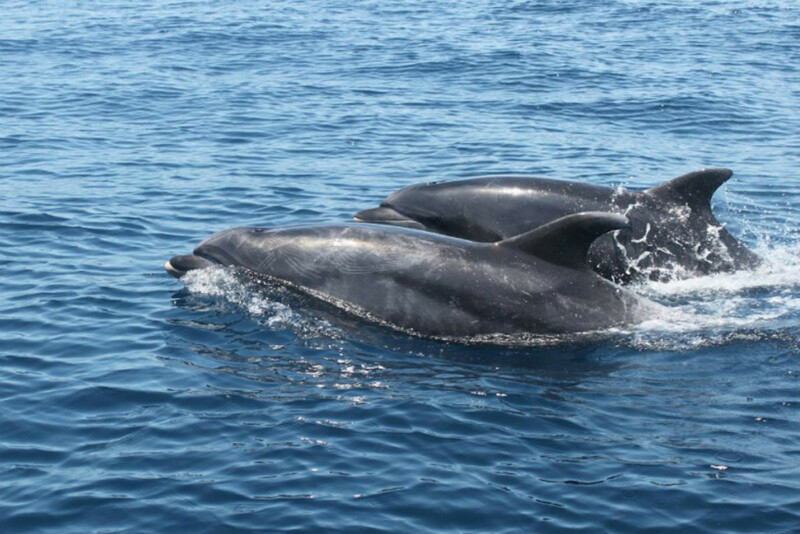 Kids ages 10 and older can join this exciting one-hour tour onboard a speedy boat that cruises into the Catalina Channel to search for dolphins in their natural environment. Descanso Beach Ocean Sports. Get a handle on kayaking with family-friendly guided excursions that focus on the natural history of Catalina. You can also rent kayaks from shops at the pier and paddle on your own. Antonio’s Pizza and Cabaret. Located on the waterfront, Antonio’s is a laid-back diner where you can eat indoors or on the outdoor deck overlooking Avalon Bay. Build your own pizza, play oldies on table-top juke boxes and enjoy ocean breezes. Buffalo Nickel Restaurant. Here’s where the locals go for Mexican food and yummy burgers. Lloyd’s of Avalon Confectionary. 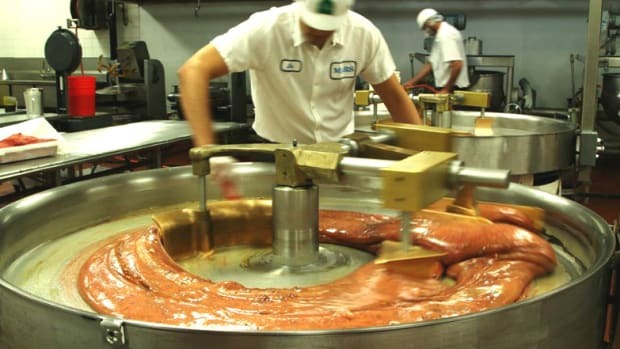 Watch salt water taffy being made in the shop window and forget the calories as you dig into Lloyd’s signature caramel apples, chocolates and freshly baked cinnamon rolls. A Catalina favorite since 1934. Big Olaf’s. It’s worth standing in line for homemade waffle cones at this iconic Catalina sweet shop.